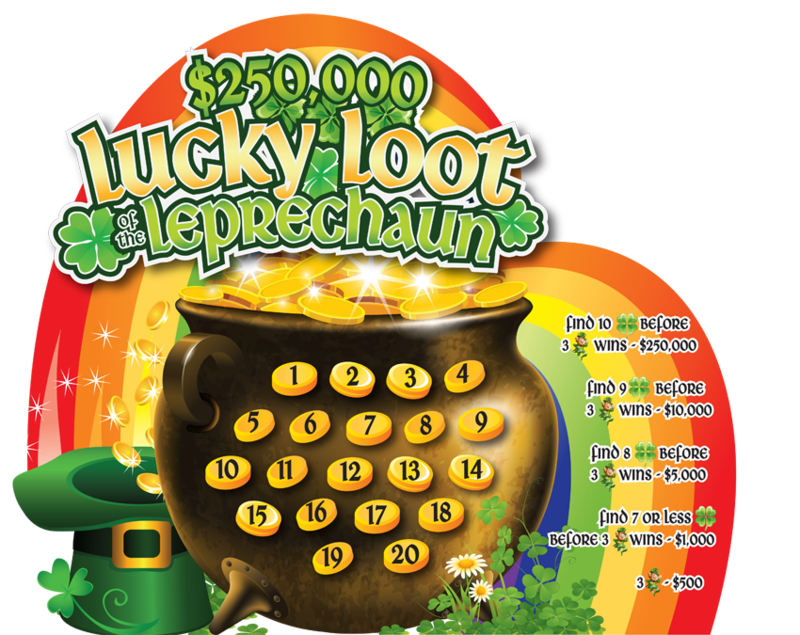 How do you generate additional trips, bigger crowds and increased revenue at your casino during the St. Patrick’s Day holiday? 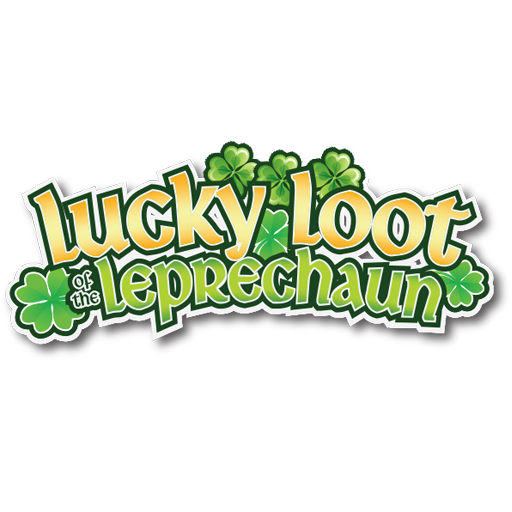 With Lucky Look of the Leprechaun, your patrons will keep coming back to qualify for their chance at the grand prize! 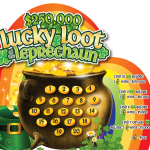 We offer custom design and flexible prize packages to fit your holiday budget.